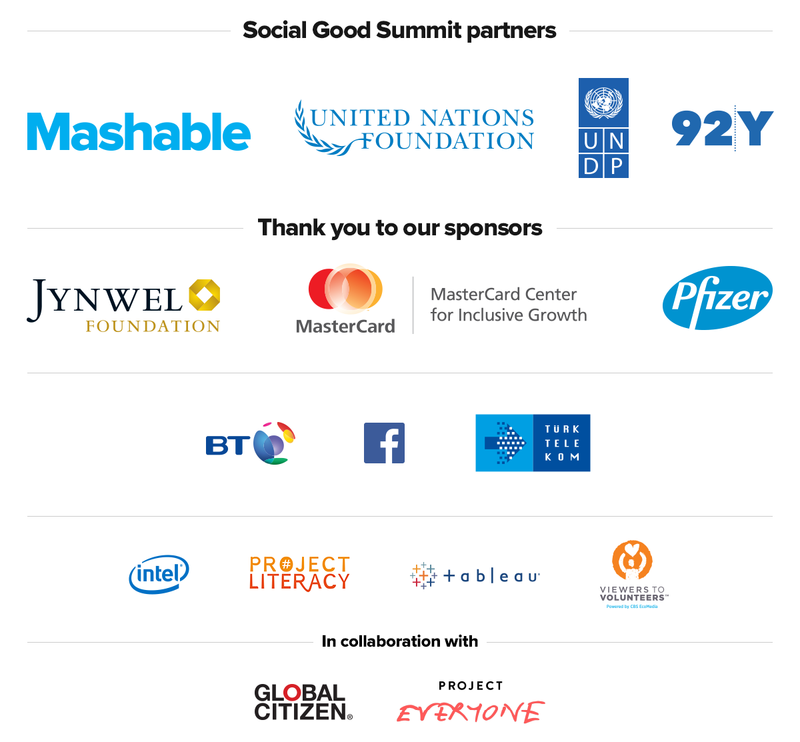 The Digital Media Lounge is a designated area of the Social Good Summit for bloggers and journalists from around the world. The lounge is equipped with WiFi, workspace, a lifestream of the stage and access to the auditorium. Members of the press and bloggers can apply HERE to be a part of the Digital Media Lounge.